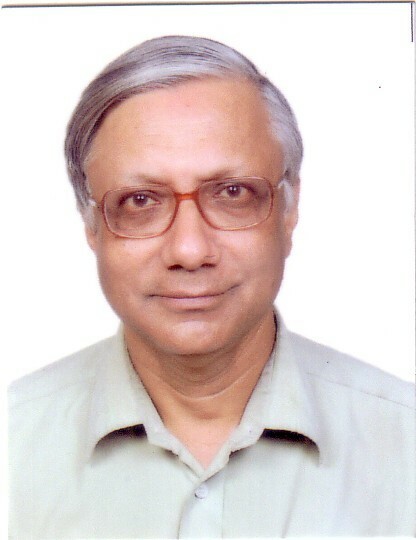 Sukanta Chaudhuri is Professor Emeritus in the Department of English, Jadavpur University, Kolkata. Besides his academic work in Renaissance studies and textual scholarship, he has translated widely (chiefly from Bengali to English), and writes and campaigns on urban, educational and environmental issues. In the digital world, he has looked after many projects of electronic archiving and their dissemination, including the immense Tagore online variorum, ‘Bichitra’. I am excited by StoryWeaver’s ‘Freedom to Read’ campaign. India, young and old, wants to read but is so often unable to do so. So many of our countrymen never had the chance to learn to read: some children are still missing out on the opportunity today. If they do learn their letters, they often do not find the material to keep up their reading, and may even lose the skill. This robs them of their rights as citizens and humans, and depletes the nation’s human resources. What I find so exhilarating about ‘Freedom to Read’ is that it is a genuinely free and broad-based campaign, trying to make reading material available to children in every possible way: through print, through electronic media, even in audio form where reading material is unfeasible. In particular, they have very astutely chosen to extend their presence on the Internet. The smartphone is the fastest-spreading piece of technology in India, and the most democratic. Over 50 per cent of Indians have mobile phones; an increasing proportion of them are smartphones, and if an adult in a family acquires one, sooner or later it will reach the children. Even more important is the attempt to spread the word – quite literally! – through group Internet sessions in schools and community centres. In a different direction, it is immensely heartening that StoryWeaver is also reaching out to non-scheduled, ‘minority’ languages whose speakers might number lakhs or millions. I look forward to the day that the ‘Freedom to Read’ campaign, and others like it, will not only afford our children material to read as much as they want, but let them discover the joy of reading. Even the children of privileged families lose that joy by being made to read under compulsion at school. The story book – and that includes real-life stories and stories from nature – is perhaps the best ground where all the children of India can meet.